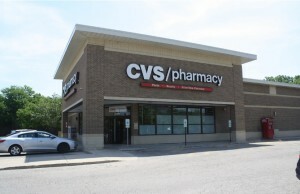 RealEstateRama Tags Posts tagged with "Chicago"
The Boulder Group, a net leased investment brokerage firm, has completed the sale of a single tenant net leased Fresenius Medical Care property located at 3500 W Grand Avenue in Chicago, Illinois for $8,237,000. CHICAGO - May 15, 2014 - (RealEstateRama) -- Pircher, Nichols & Meeks, a national real estate law firm with offices in Chicago and Los Angeles, announced that Kathleen Dempsey Boyle has joined the firm as an of counsel member in the Chicago office. Ms. Boyle has an extensive background in commercial real estate transactions for the development, operation and leasing of shopping centers, infill urban developments and mixed use properties. Torrance, CA - August 24, 2011 - (RealEstateRama) -- Steven H. Shapiro has joined Pircher, Nichols & Meeks as a corporate partner in its Chicago office. His practice will focus on corporate governance, securities law, mergers & acquisitions and financings. 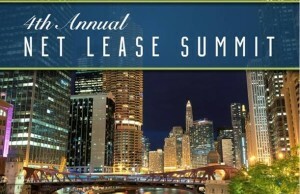 Chicago, IL - February 22, 2011 - (RealEstateRama) -- Chicago Agent magazine recently surveyed its readers and found that many agents think the real estate industry is getting more competitive, but conflicting statistics prove otherwise.